Our Pastoral Care System seeks to enable our pupils to manage any potential barriers to their learning and their personal development. We are convinced that happy pupils make effective learners, capable of fulfilling their intellectual, personal, moral, social and spiritual potential. Our re-structured child-centred Pastoral Care Programme is both reactive and proactive in nature – reacting sensitively to individual pupils in times of particular need while proactively presenting the pupils with a well planned and individually tailored Personal Development Programme which is designed to assist them face effectively the many issues with which the modern-day 21st century teenager has to contend. The Pastoral Care Team, comprising a Vice-Principal, a Senior Leader, Heads of Year, the Learning Guidance Coordinator, the Head of Careers and the Attendance Officer, provides the necessary supportive framework to create the safe and happy learning environment which Lurgan College pupils enjoy everyday. As illustrated in the diagram below, we believe that all members of the school community have an important role to play in ensuring that all pupils have access to support and well planned individualised learning guidance. The Heads of Year and the House Teachers are central to the provision of Pastoral Care in the school. The Heads of Year are responsible for establishing and maintaining a holistic overview of the academic achievement, personal development and welfare of all the pupils in a year group. The Heads of Year are available to meet with pupils every morning from 8.50 am until the beginning of school and at other times whenever pastoral needs arise. On entry to the school each pupil is assigned to a House Group which is under the care of a House Teacher. House Teachers are the first point of contact every morning for registration and are the first port of call if pupils have any concerns or difficulties. House Teachers are responsible for getting to know the needs of the pupils in their House Group, supporting their learning and addressing any pastoral concerns. They also deliver the Personal Development Programme which provides the pupils with the opportunity to develop the strategies and the resilience to respond appropriately to situations which affect their welfare. In Lurgan College pupils are encouraged to strive, not only to achieve their full academic potential, but also to develop into fully rounded individuals and to show care and consideration towards each other. The school values its partnership with parents. Parents’ Meetings are held annually for all year groups. Parents are encouraged to contact the school at any time and the school will contact parents if there are any concerns about their child. Lurgan College is a listening school. We pay particular attention to what our pupils have to say. 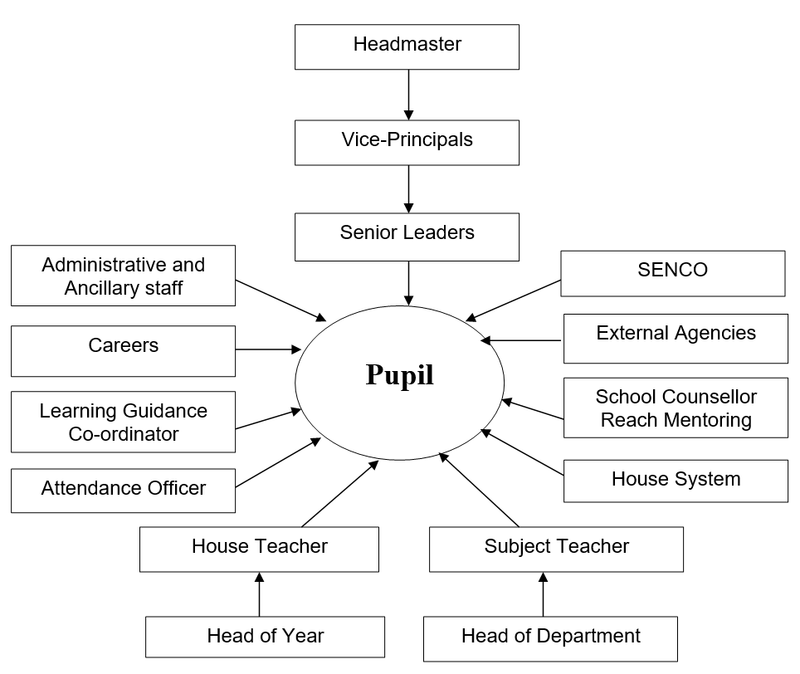 The School Council, made up of members of every year group in the school, constitutes an integral part of the school’s overall decision-making processes. The pupils’ views are canvassed on a wide range of issues (including the quality of teaching and learning) and the findings impact directly on the overall strategic direction of the school, featuring prominently in the School Development Plan.